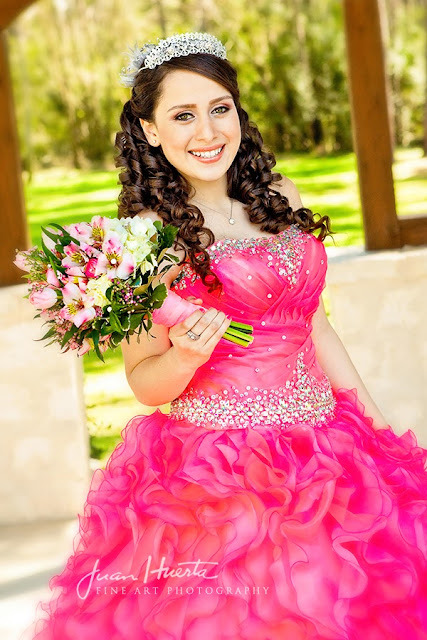 QUESTION #4 WHAT ARE YOUR QUINCEANERA PRICES AND PACKAGE OPTIONS? 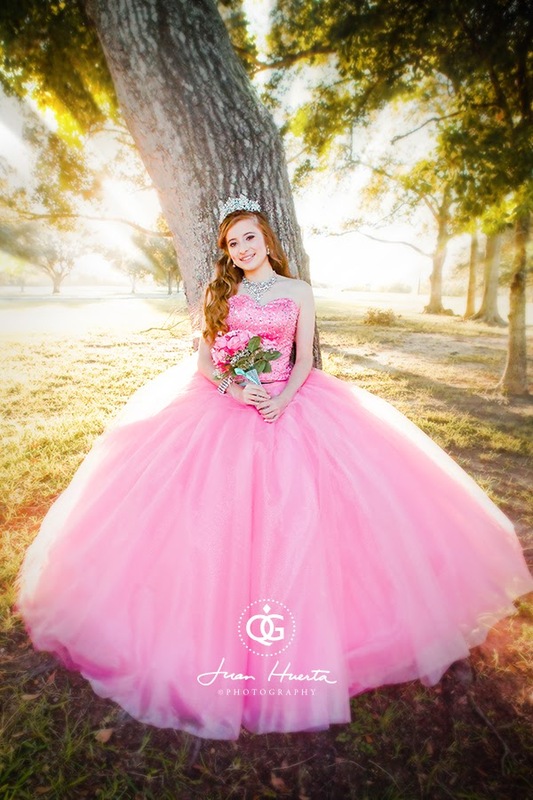 Cuales son sus paquetes y precios para quinceaneras? 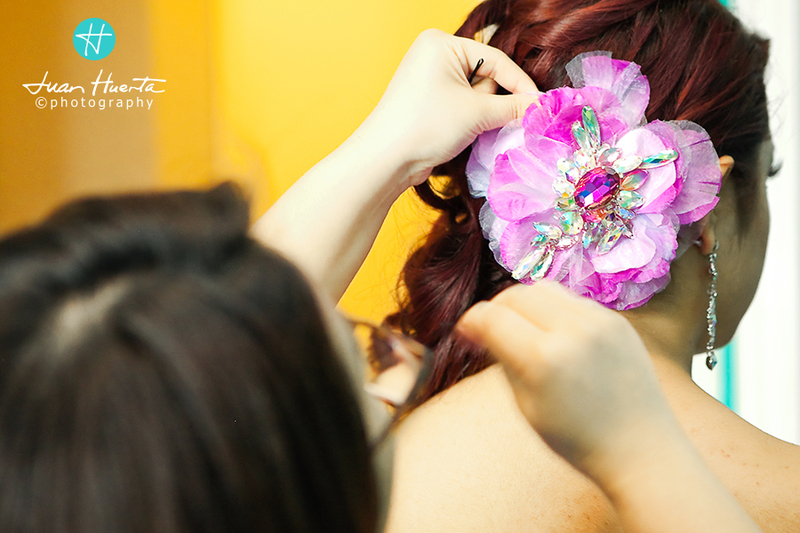 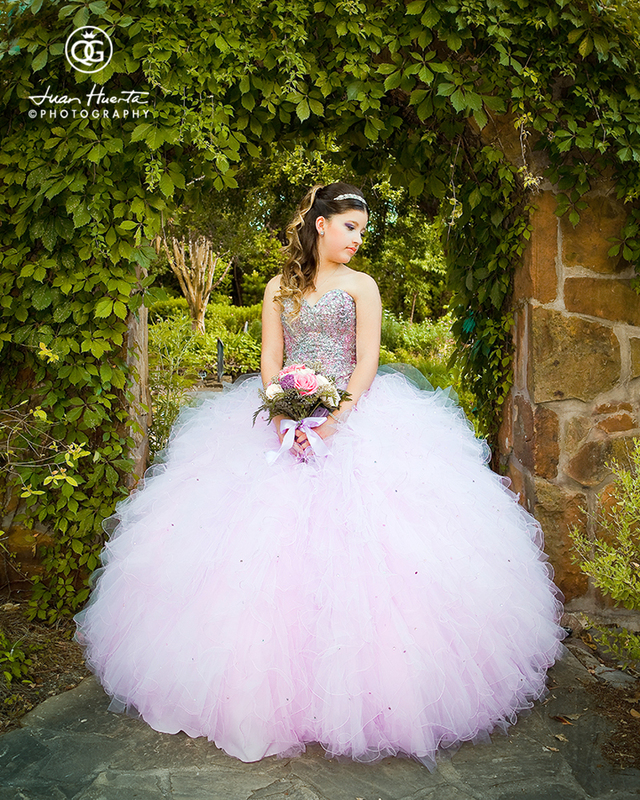 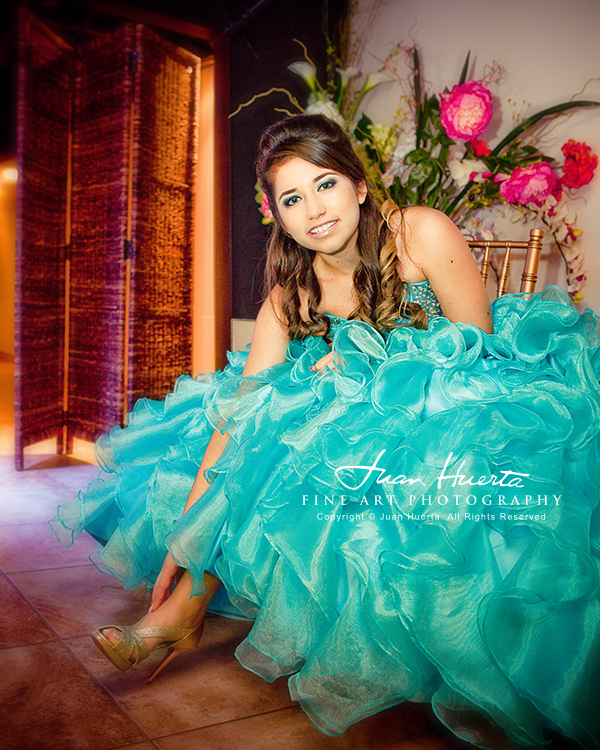 Juan Huerta: Yes, I have set up all my quinceaneras photography packages online in my website. 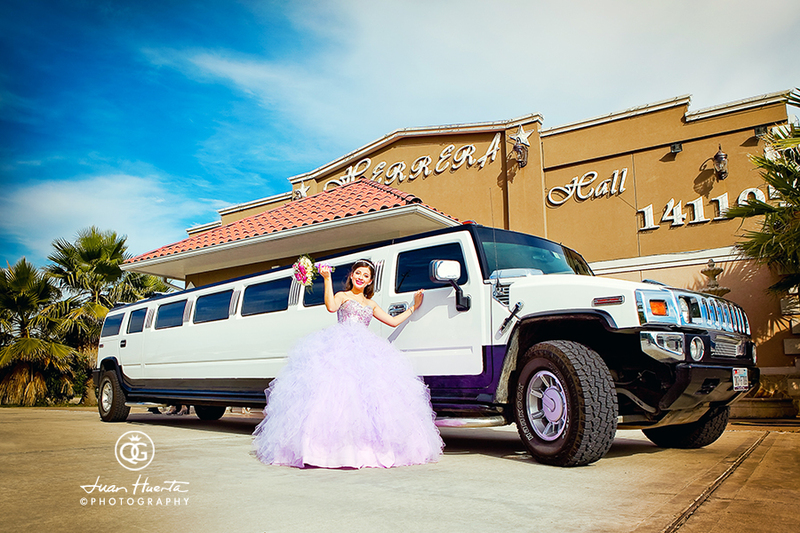 To access my quinceaneras packages please follow this link: Quinceaneras Photography Packages by Juan Huerta Photography. 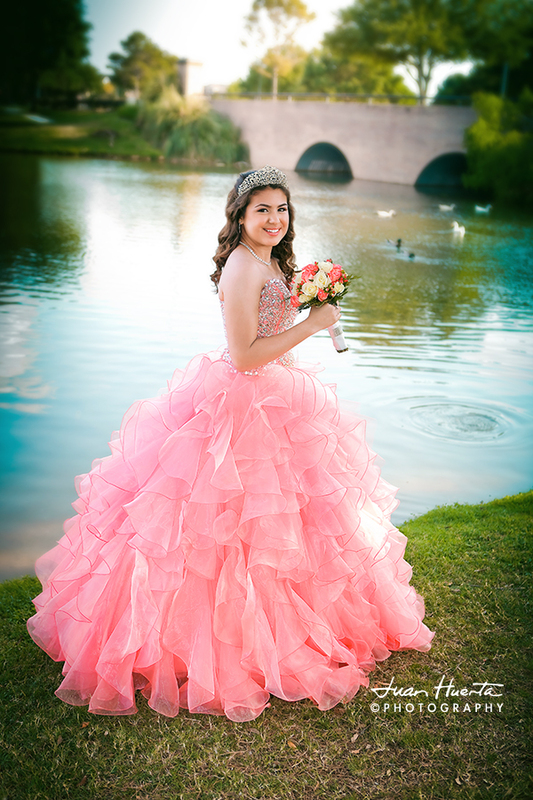 My quinceaneras photography packages and prices include all day coverage for your big day, your quinceanera portraits pre-session with prints, digital files for invitations and even a quinceanera guest book. 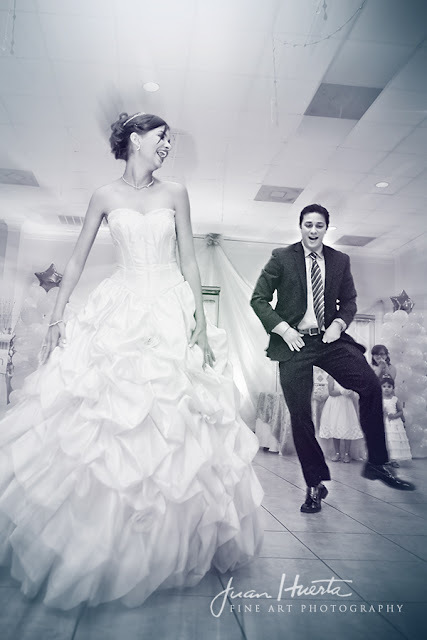 From your event day coverage you can also get lots of prints and even fine art albums and enlargements. 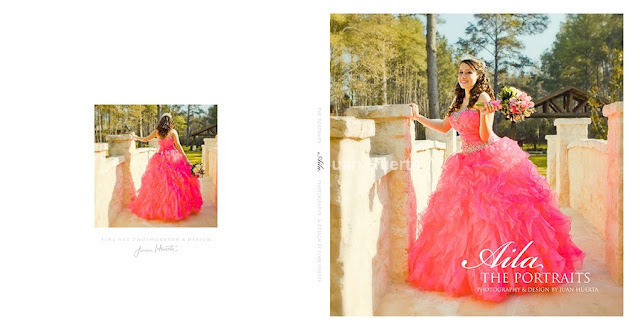 Beautiful DVD sets with all your high resolution images are also available with all your package options. 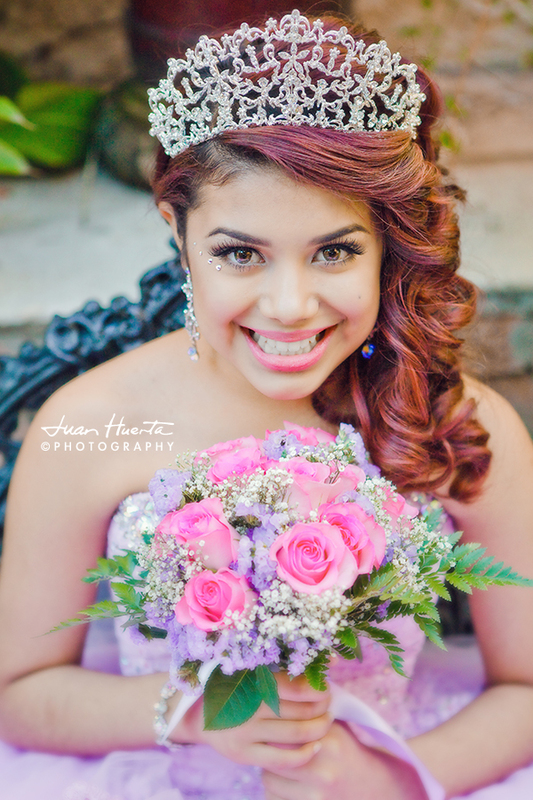 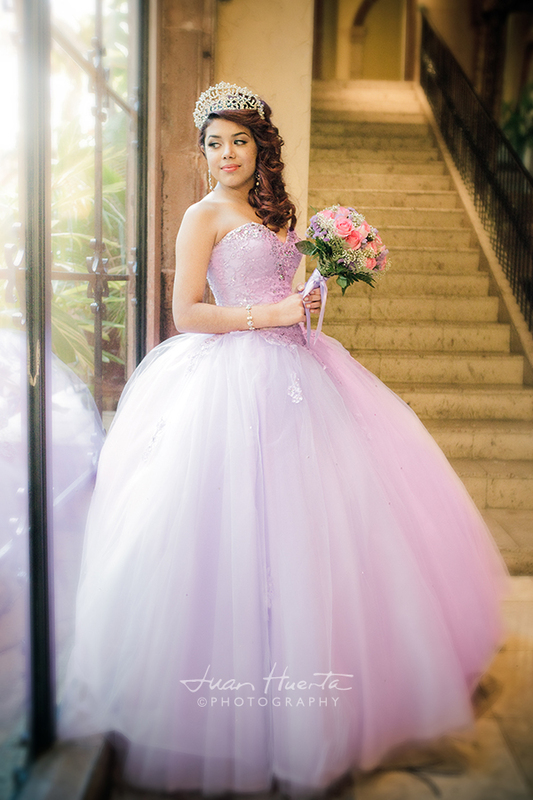 "My quinceaneras photography packages and prices include all day coverage for your big day..."